The more regular readers of this blog might remember the article on the last URISA symposium. It seems that the conference has been the origin of a closer collaboration between the City of Vancouver and Autodesk, who now announced Vancouver to be the third city of the Autodesk Digital Cities Initiative (click here for the official press release). 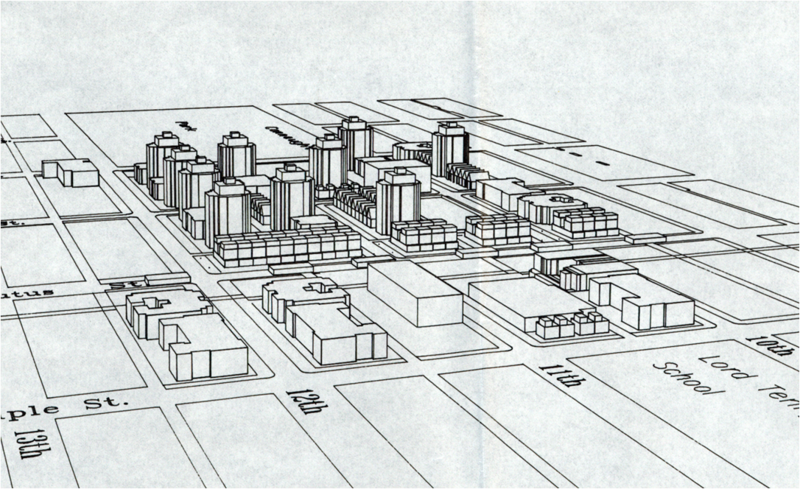 As you can see in the first image, which dates back to 1980, Vancouver has always been at the forefront of using 3d city models in planning and its planners are “early adopters”, open to innovative digital technology. Today, a lot of 2d and 3d data is available and stored in an Oracle spatial database. 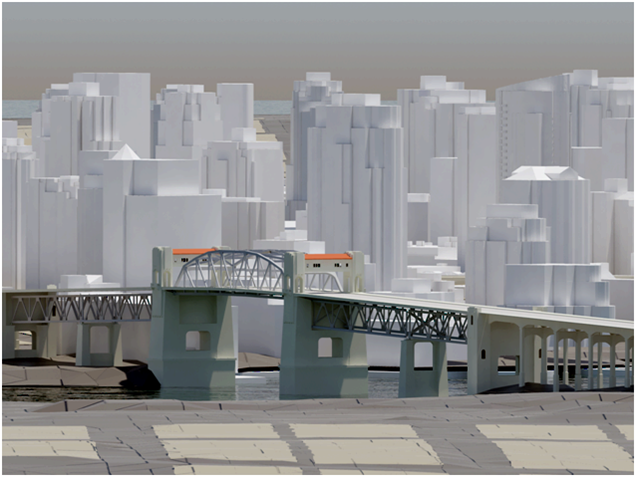 The only tool missing was an open platform to bring the different standards from CAD to BIM and GIS together and here, Autodesk’s new CityGML-based products fit very well. For Autodesk, Vancouver is an interesting use case because the city has a high growth rate (2000-2005: 5.6 %) and a lot of development has taken place over the last years. Despite the current economic crisis, Vancouver is undergoing another boost and will gain additional international attention because of the Winter Olympics 2010. According to Dan Campbell, the partnership with Autodesk’s Digital Cities Initiative has the potential to facilitate public participation in planning and to enable sustainable design. An “intelligent” and also attractive 3d city model can make it easier for people to understand planning issues and can capture visual and emotional aspects better than traditional tools. 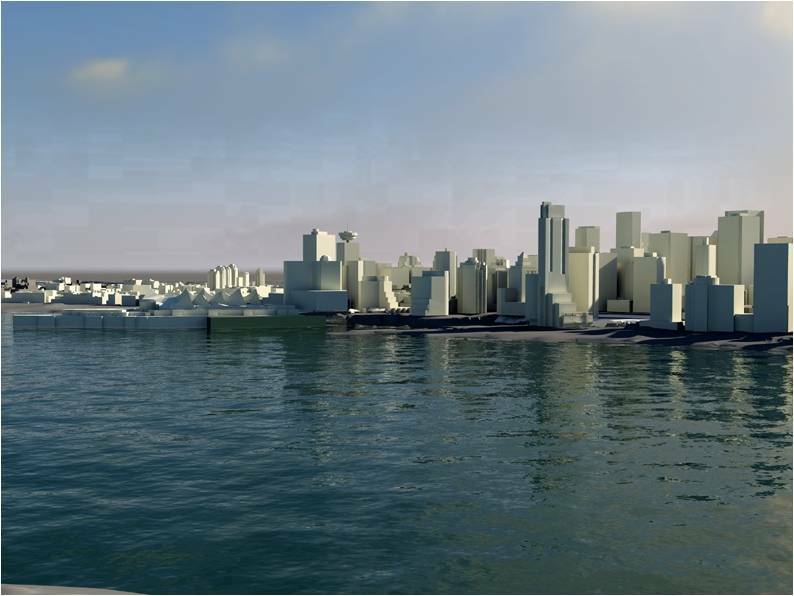 Images: Dan Campbell: City of Vancouver 3D, Presentation at the URISA symposium “The new dimension in gis – 3D analysis” January 22, 2009, Burnaby.